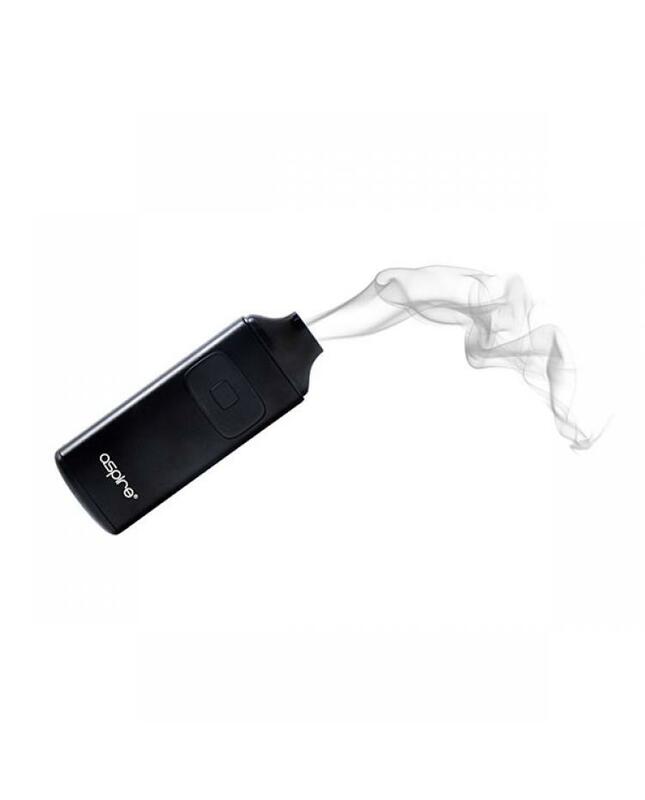 Aspire breeze ecig starter kit, newest all in one device by aspire company. 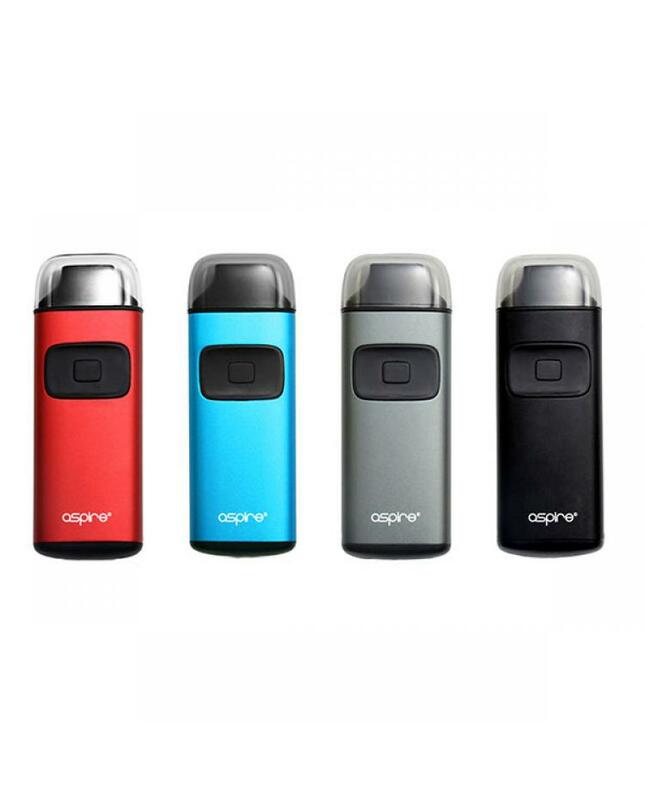 with compact and ergonomic design, four fashionable colors available. 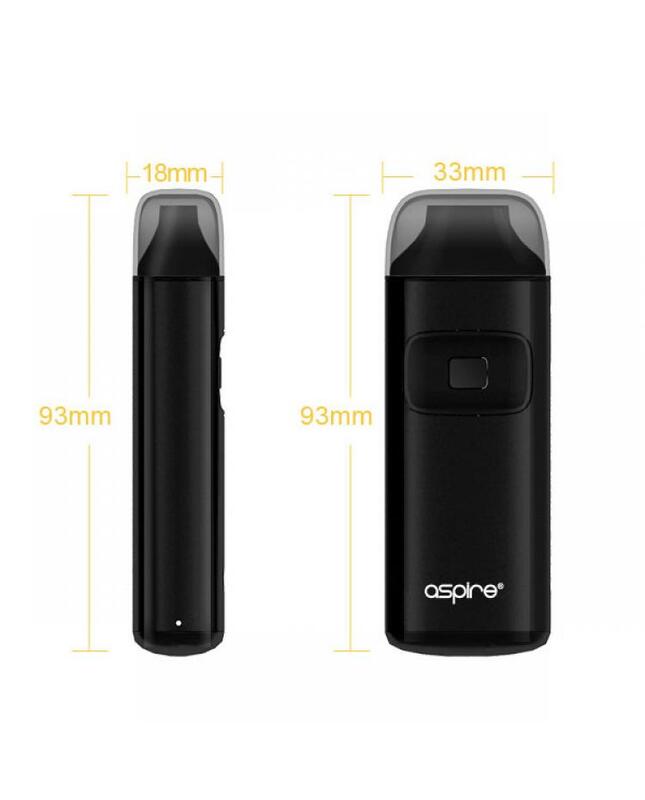 built-in 650mah battery, can charge via micro USB port directly, the aspire vape kit can hold 2ml e juice, which is compliant with TPD regulations, it utilizes 0.6ohm U-tech coil which ensures you a flavorful vape. 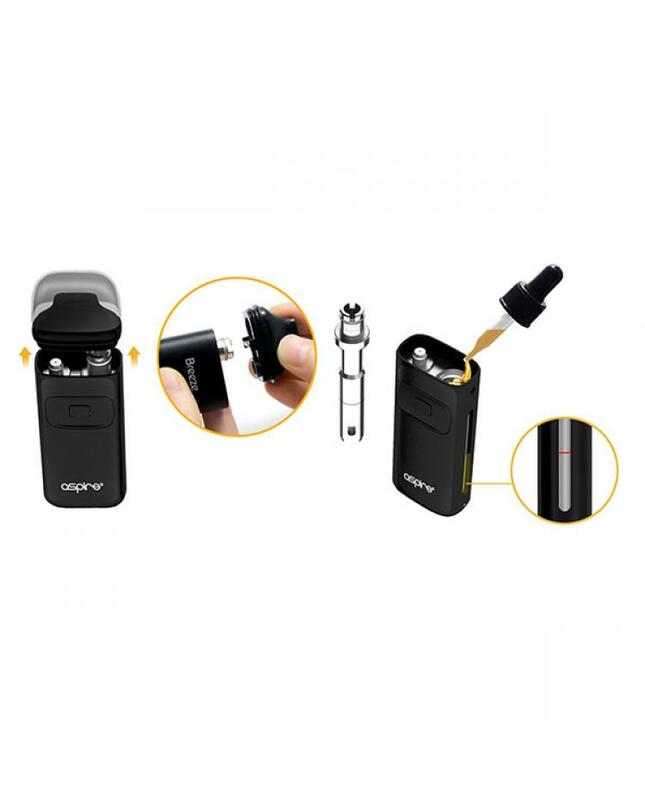 top refill design,easy to inject e juice. 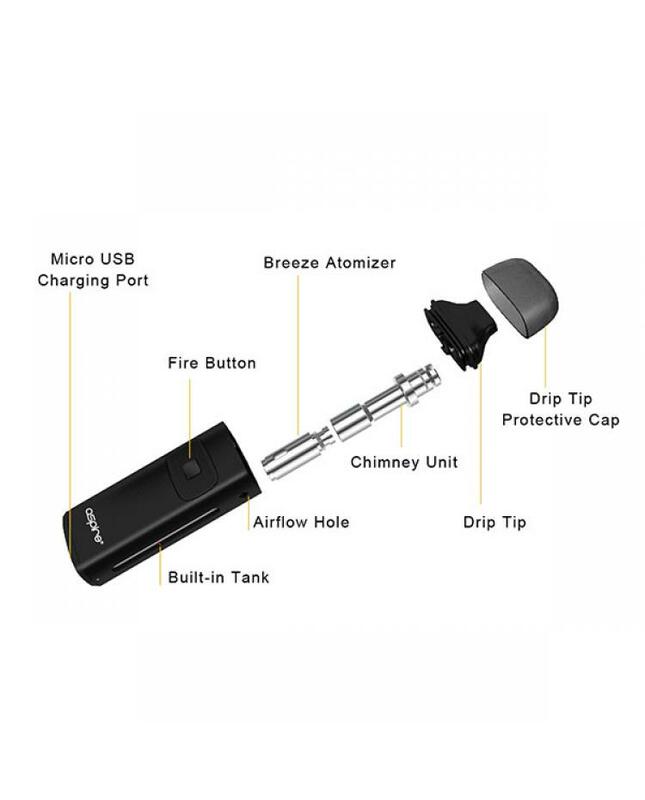 the auto-fire feature adds even more convenience to your daily vaping. just inhale from the drip tip and it will works automatically.